The Boulder Group, a net leased investment brokerage firm, has completed the sale of a single tenant net lease Pick ‘n Save property located at 900 E Riverview Expressway, Wisconsin Rapids, Wisconsin for $5,165,000. The 46,608 square foot Pick ‘n Save is positioned along a primary north-south thoroughfare. 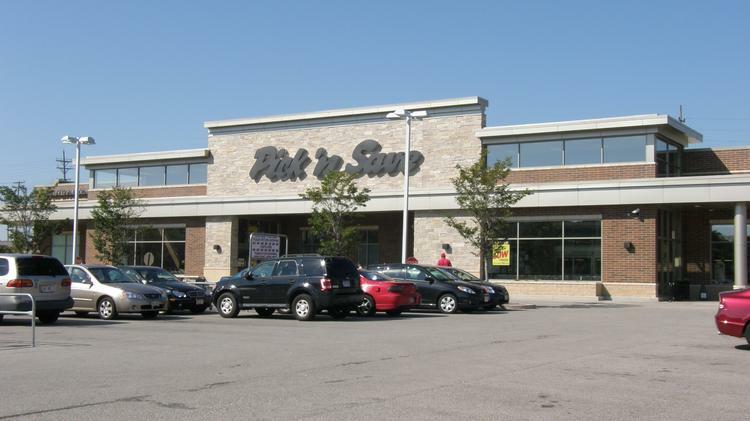 The store will soon be re-branded Pick ‘n Save and has a Kroger guarantee. The lease was recently extended 10 years and the store is scheduled for a $2 million interior re-model in 2019. The location opened in 1980 and has had a long and successful operating history. Randy Blankstein and Jimmy Goodman of The Boulder Group represented the seller in the transaction; a Midwest based Real Estate Company. The buyer was a West Coast based real estate fund.